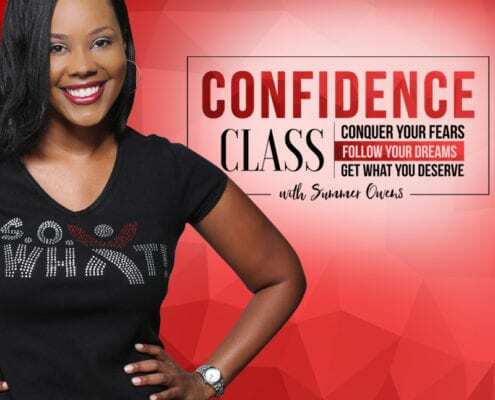 confidence – Summer Owens S.O. What! I didn't need to catch up.... I just wanted to get ahead.